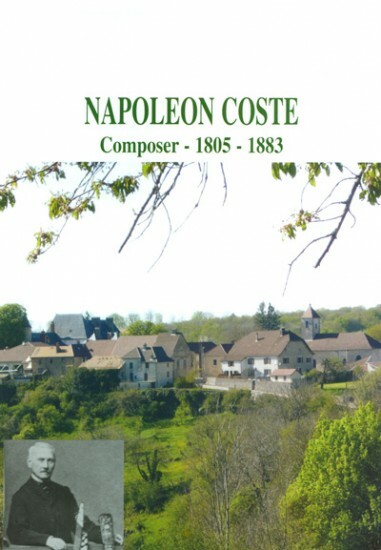 If one is an ardent admirer of Napoleon Coste, this petite and humble souvenir is well worth the addition to your library. It is also valuable for aficionados of Romantic Era guitar-composers such as Regondi, Legnani, Mertz, et al. Upon perusing this manuscript, one will hunger for a LaCote, nylgut strings, and historical performance practice authenticity.